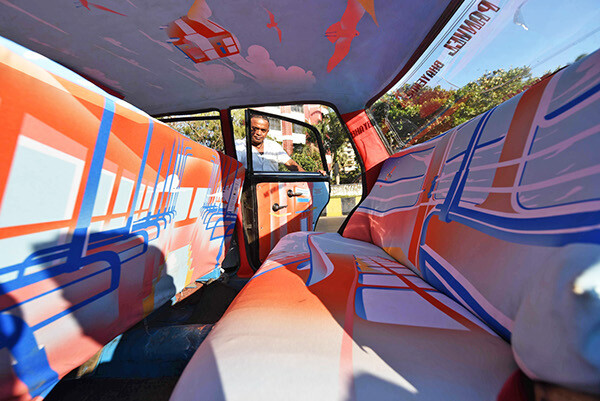 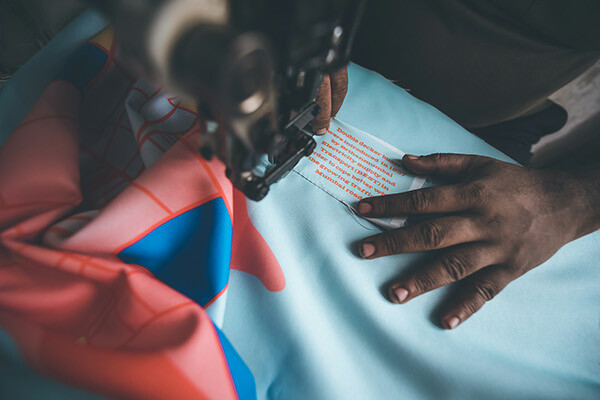 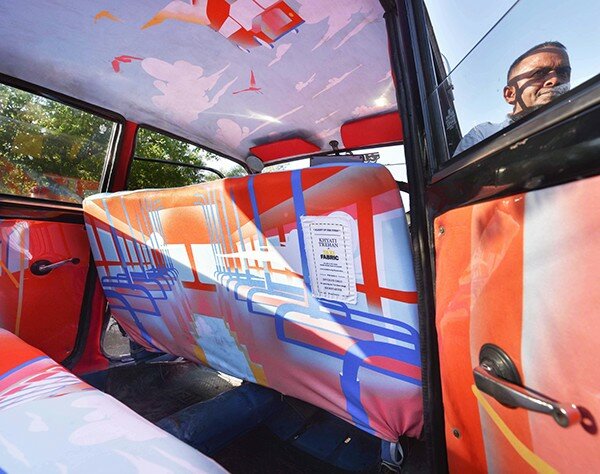 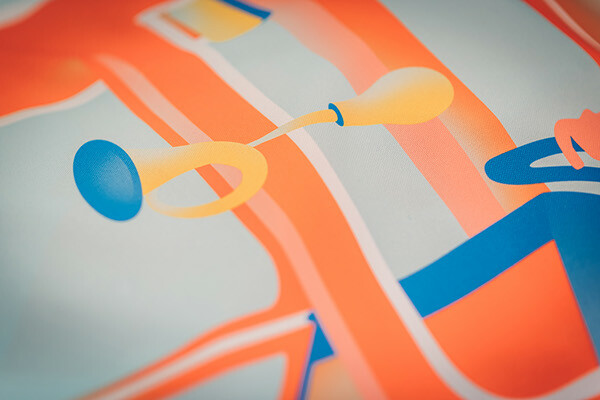 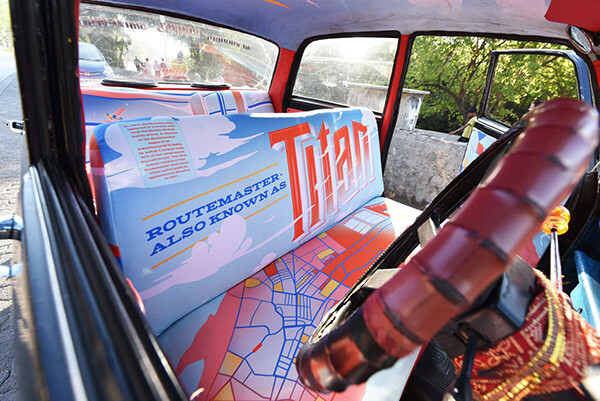 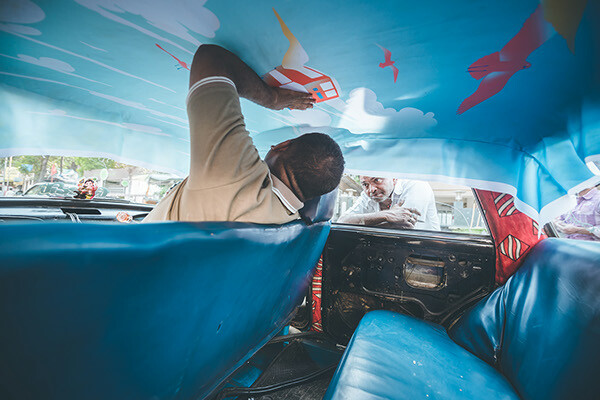 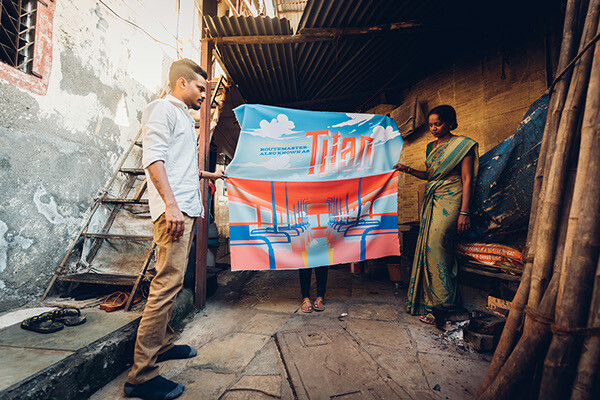 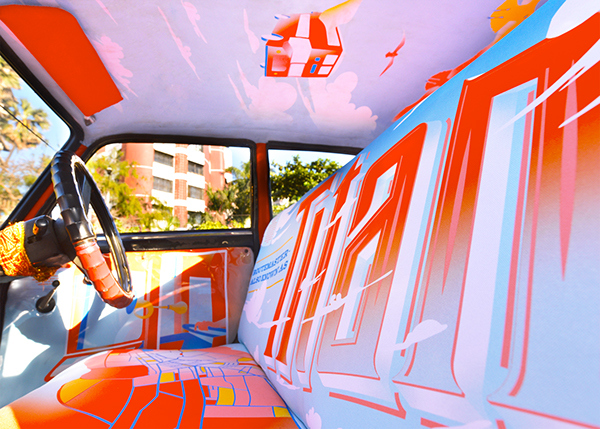 TaxiFabric (Sanket Avlani's brainchild and co-ordinated by Mahak Malik) pairs designers with taxi drivers in Mumbai to turn the interior of cabs into a piece of art, inspired by the city. 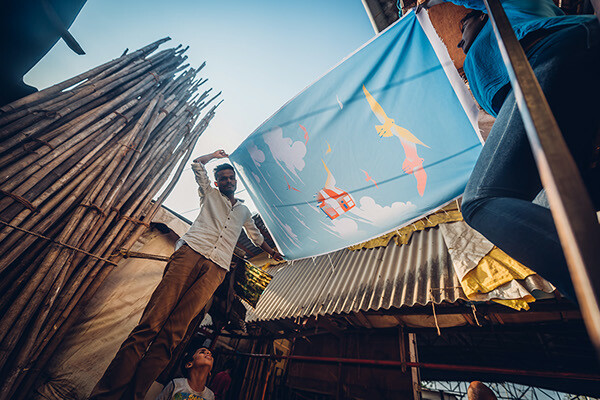 Photographs by Swapnil Jhunjare , Appurva Shah and Siddharth Samant. 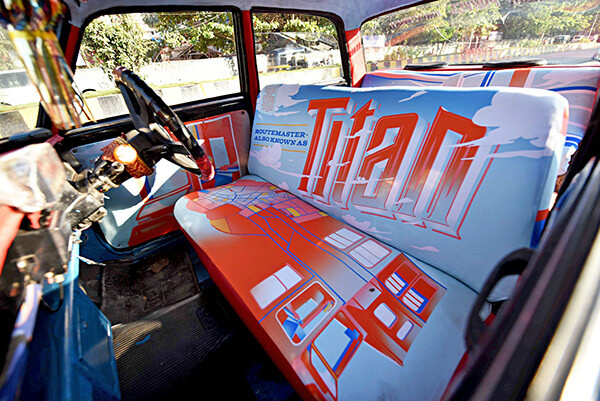 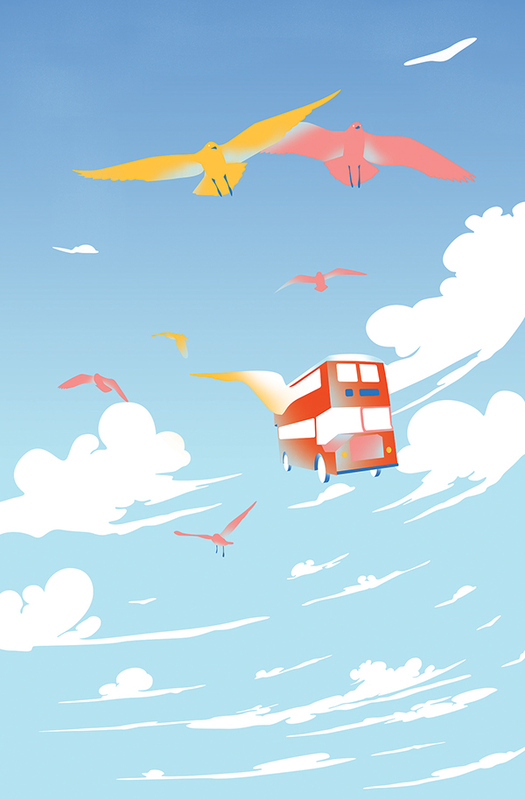 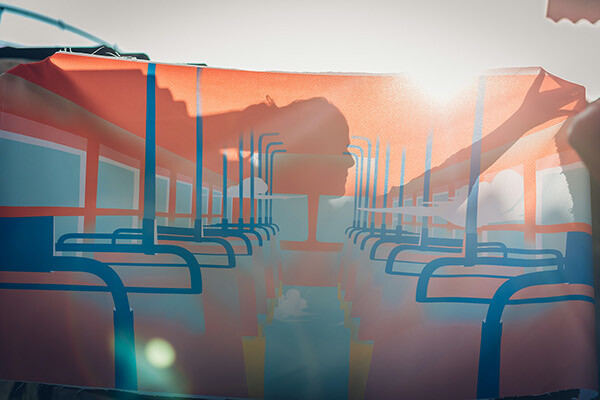 Flight of the Titan captures the dream-like experience of sitting on the upper deck of the double-decker bus.